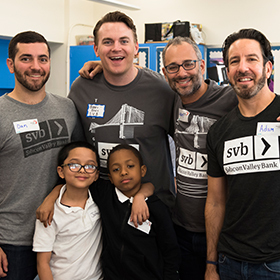 Silicon Valley Bank would like to invite you to participate in our 4th annual NYC Tech Gives Back event on Thursday, October 18. Last year’s incredible efforts brought together more than 300 volunteers across New York City for a memorable day of service, and this year we are coming back bigger and better than ever and want you to be a part of it! 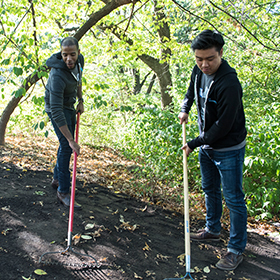 Sign up to lend a hand, meet some fantastic people, and strengthen nonprofits across NYC. We hope to see you on October 18! 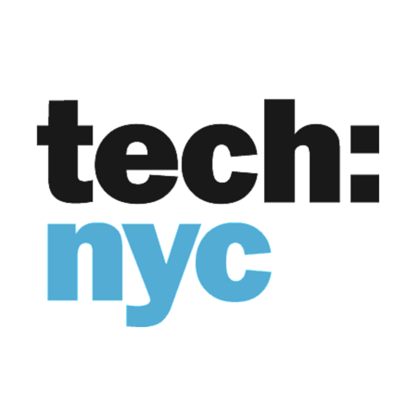 See us in action here with our NYC Tech Gives Back 2017 Video! 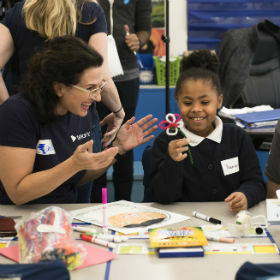 We’ve partnered with New York Cares and other area nonprofits to find eight impactful projects from across the boroughs. Whether you want to put your mental or physical talents to work, there’s a site to match your skills. RSVP for your choice by clicking the links below. classic volcano or concocting homemade slime. develop and pitch their own original business ideas. an activity on how a bill becomes a law. engineering concepts through hands-on experimentation. snacks, karaoke, dancing, crafts, and games. to see the difference your service makes. SVB wishes to thank the following sponsors and nonprofits for their generous support of Tech Gives Back NYC 2018. Your efforts create a better, brighter NYC for all. changes the mind and body. lost with one-size-fits-all messaging delivered to the masses. the fullest value of their video content, wherever it may be. You knew us as Tremor Video, a pioneer in digital advertising. and celebrate New York and the companies that call it home. ensure New York's innovation economy thrives. 8:00 - 9:30 a.m. Breakfast Join us for the kickoff breakfast reception with your volunteer team. Come meet the nonprofits and mingle with your fellow volunteers. 10:00 a.m. - 1:00 p.m. Day of Service Give back at your service site and have fun while making a difference! Join us for a lunch reception after the day of volunteering. Please check site regularly as we finalize details for the 2018 program. For any immediate questions, Please contact Kaela Duff at [email protected].